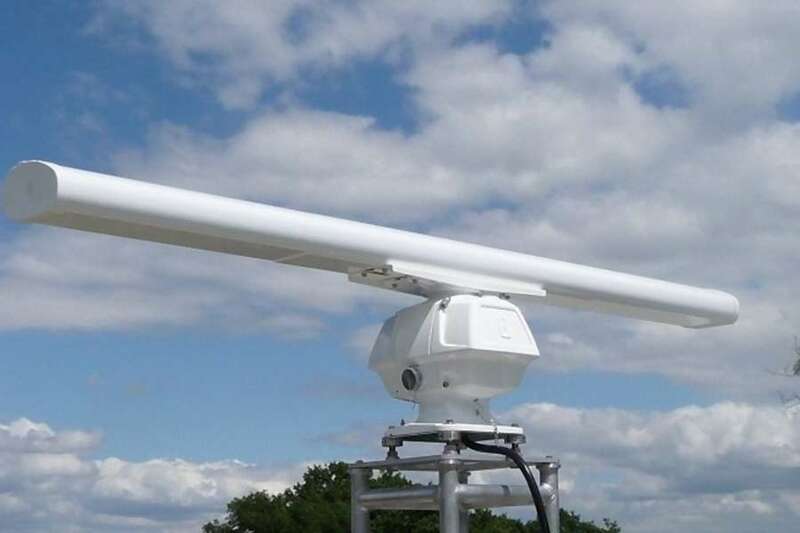 The Coastwatcher 10 is an operating in X-Band low-cost, small to medium range coastal surveillance radar designed for unmanned round the clock operation. The Coast Watcher 10 detection algorithm is implemented on a Furuno antenna permitting high performances and availability. It is associated with a COTS hardware-based processing allowing the best performance/cost ratio. The power of the transmitter is generated by a magnetron.